Wow, great news for the launch of the Sitting Spiritually / Simon Thomas Pirie Comtemporary Range – we can reveal that our ‘Floating Bench’ is a ‘Chelsea Garden Product of the Year 2016’ finalist! 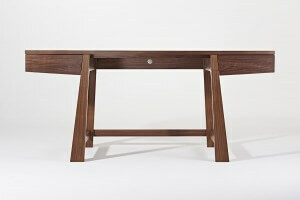 The winner will be announced during the RHS Chelsea Flower Show on the evening of Sunday 22nd May. It’s a quirky award, more often than not won by smaller garden aids and implements. But it’s lovely to be nominated and frankly – you just never know! Winning awards and even being nominated is great for the profile of small design-led businesses, it certainly helps get press attention which is no bad thing, particularly in the frantic media scrum surrounding the Chelsea Flower Show. 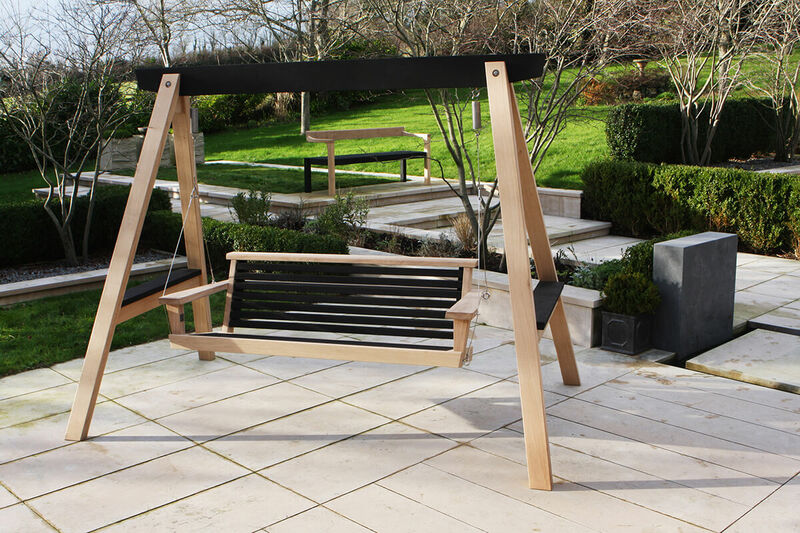 The Simon Thomas Pirie Contemporary Range which includes the Floating Bench and Yakisugi Swing Seat is available exclusively through Sitting Spiritually. For more details including prices and dimensions please click here to visit the Sitting Spiritually website. We hope to see you at RHS Chelsea from 24th to 28th May 2016.